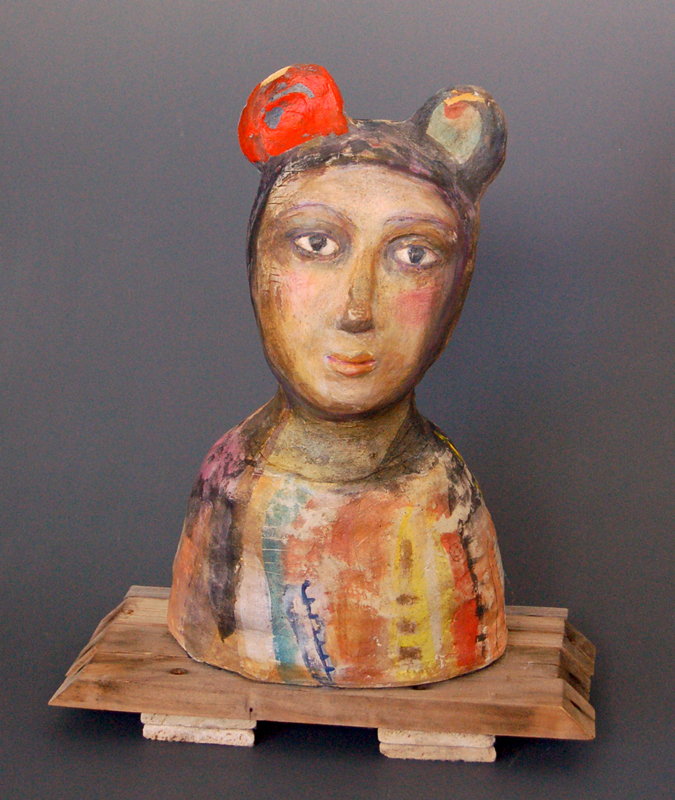 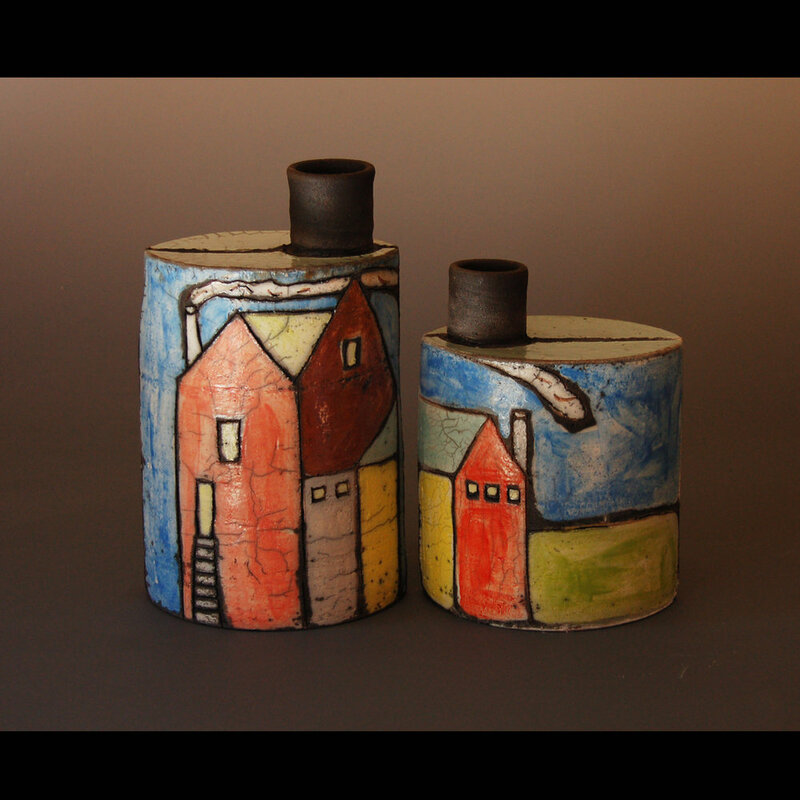 Ceramic and mixed media sculpture - Interior and exterior. 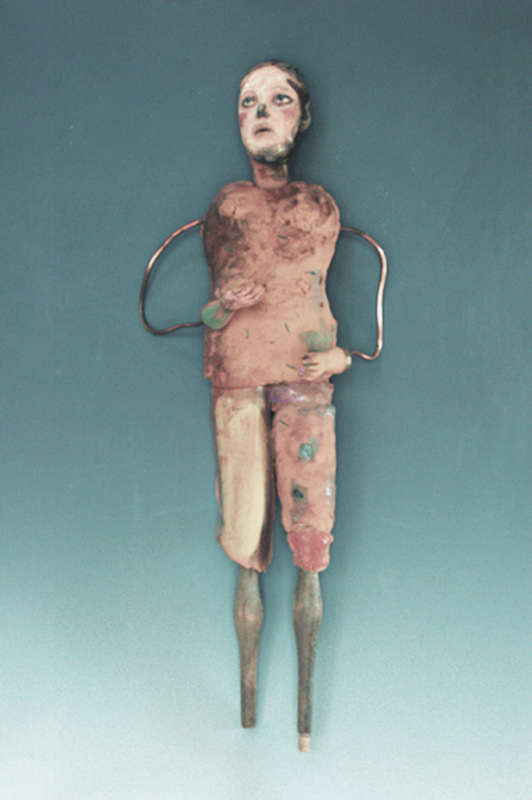 Scroll down to see available work. 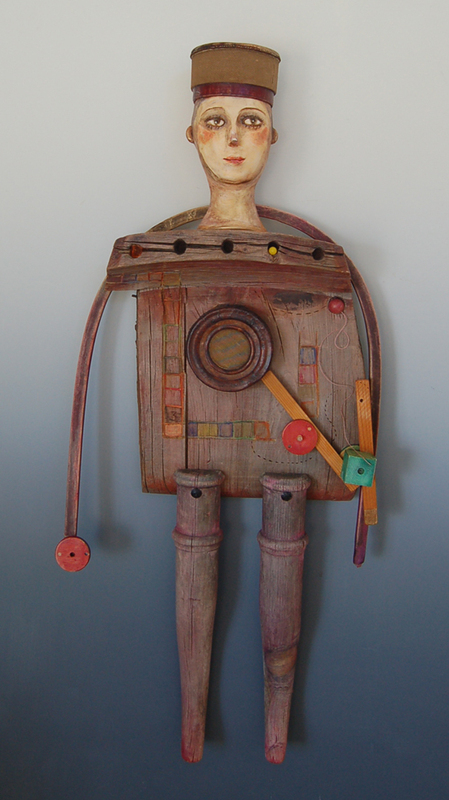 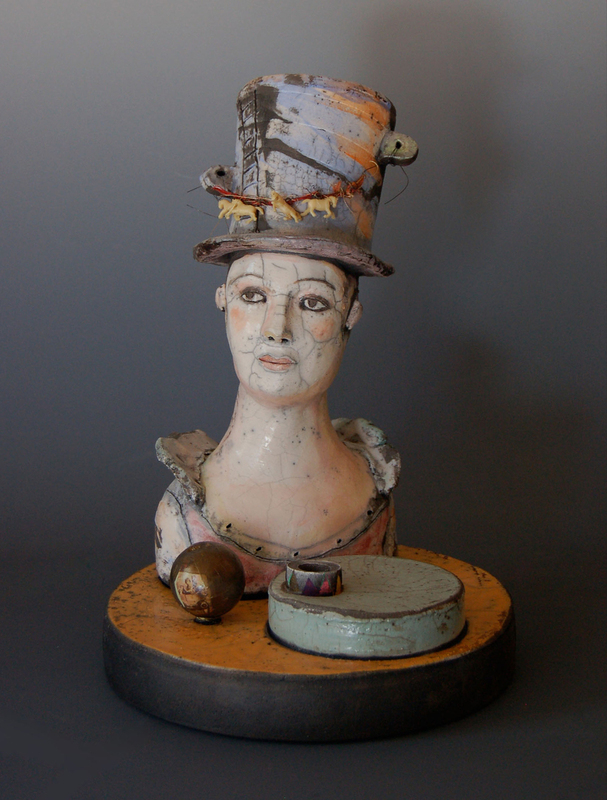 Barbara Harnack began her journey in sculpting as a child. 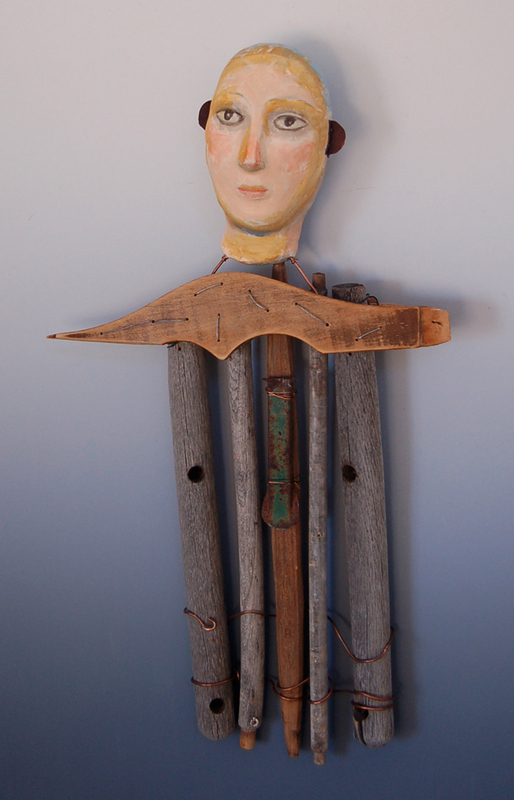 Over the course of her youth she studied at various schools around New York, including The Art Student's League, The Hudson River Museum and privately with puppet maker Madame Sorell. 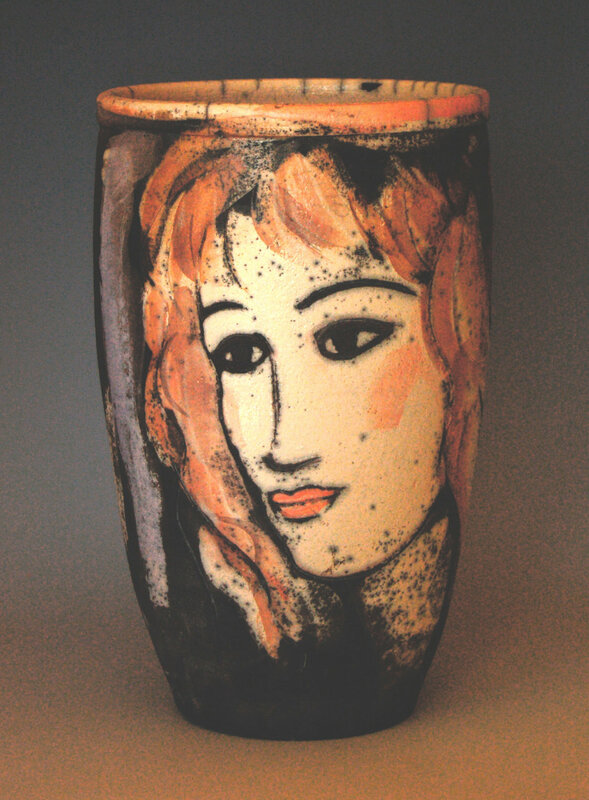 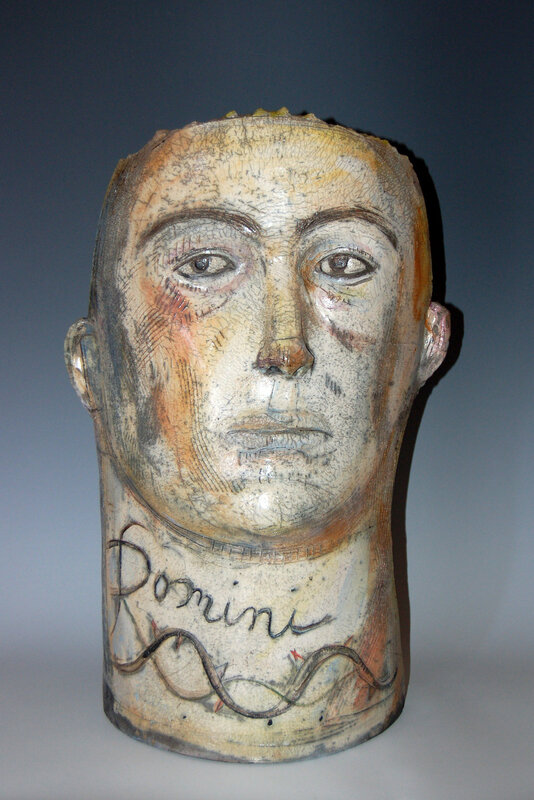 In college while finishing her education at Parson's School of Design she frequently worked on projects in clay and mixed media at her soon to be husband's studio in Malden Bridge, NY. 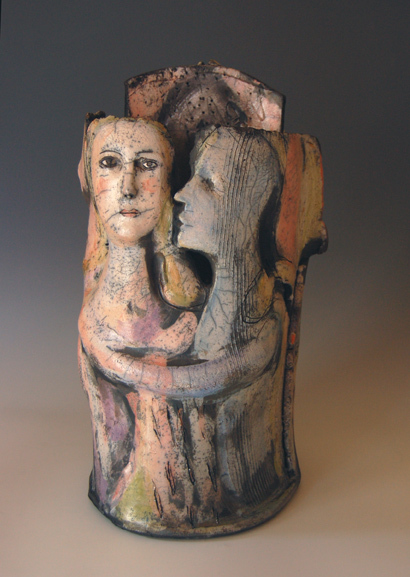 In 1980 she joined her husband as They formed The Malden Bridge Pottery and made traditional New England Style functional pottery. 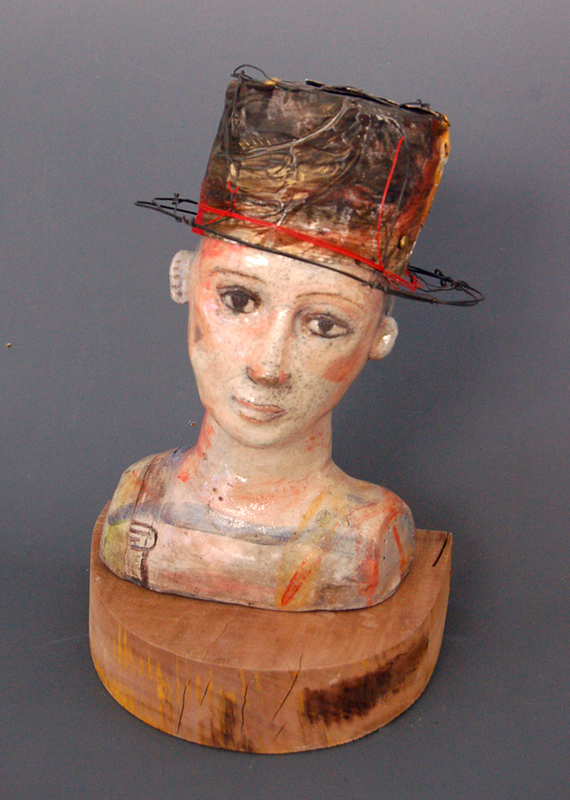 Lancaster recalls finding sculpture bobbing in the creek or hiding in grass covered with mixed media and spray paint. 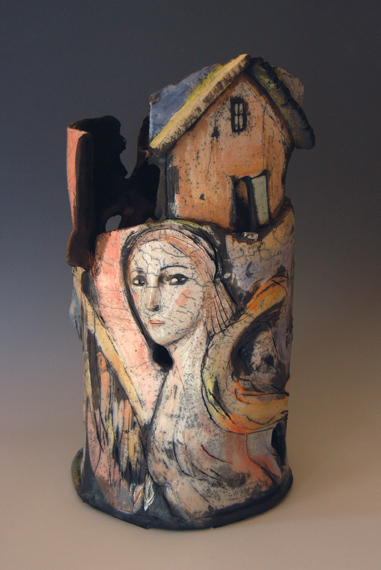 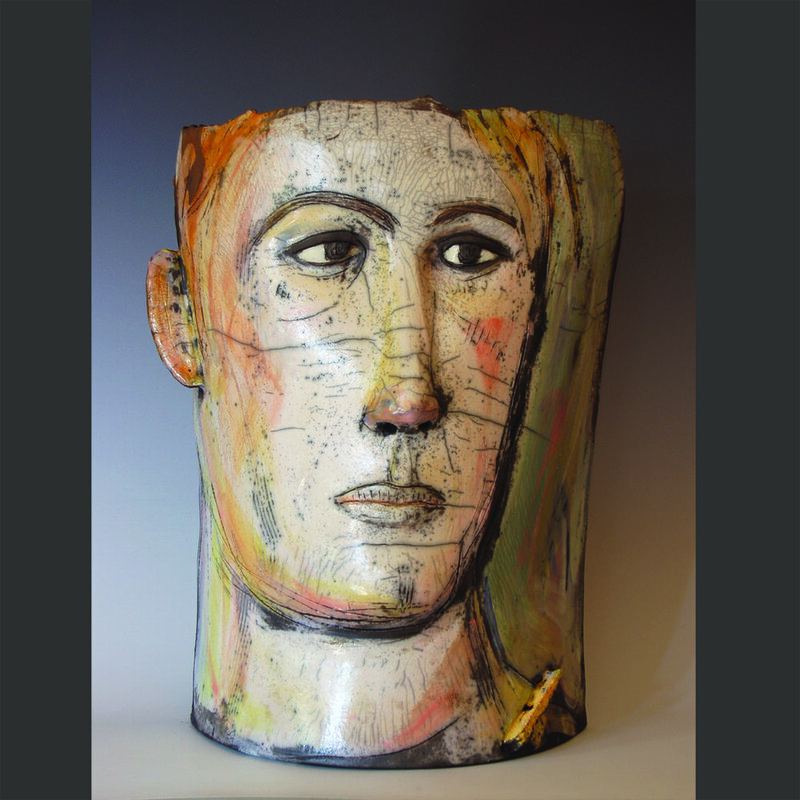 By the mid 1980's, although still making pottery, Harnack broke from tradition and began making her own mixed media sculpture for which she is well known.